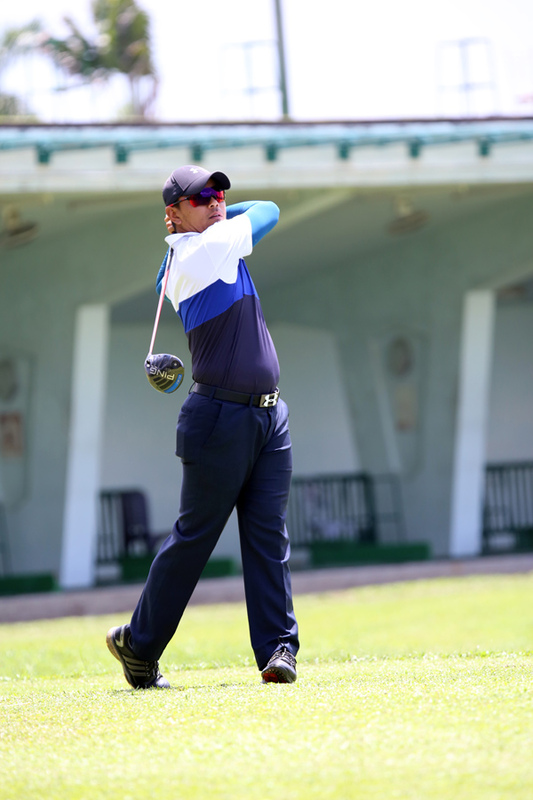 Following are the updates from the third day of the tournament at the RBA Golf Club where 132 golfers took part in the Baiduri Masters for a chance to don the Green Jacket and Challenge Trophy. 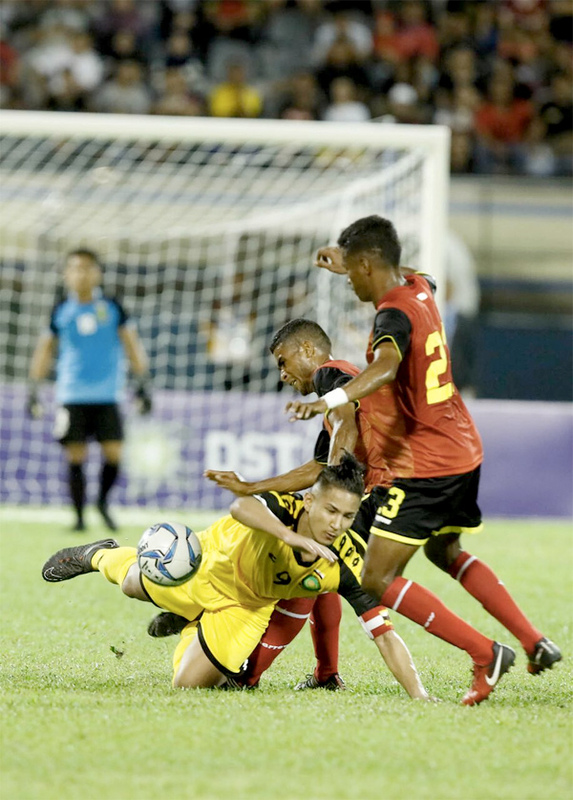 By the end of the first weekend of play, five players from yesterday’s leaderboard were knocked out from the top 16 with the emergence of Ali Hj Rashid, Mohd Zainul Amir Abdullah, Hj Mohd Sharifuddin Hj Md Salleh, Md Haswandi Hj Paun and Dato Paduka Hj Harith Hj Abd Karim. Sitting at the top of the leaderboard is Johari Ahmad who played a fantastic game of golf ending the day with a gross of 68. He moved up a staggering 14 places in the leaderboard. Yesterday’s leader, Wadiwadera Hj Md Wahid maintains his gross of 69, putting him comfortably in second place with a 3-stroke gap between the next contender. 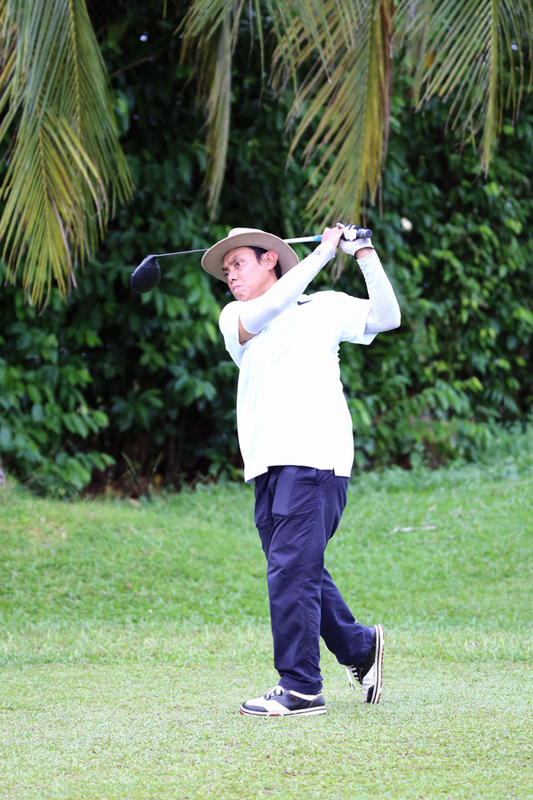 In third place is Suhaimi Hj Ibrahim, who moved up 3 places with an improved game grossing 72. 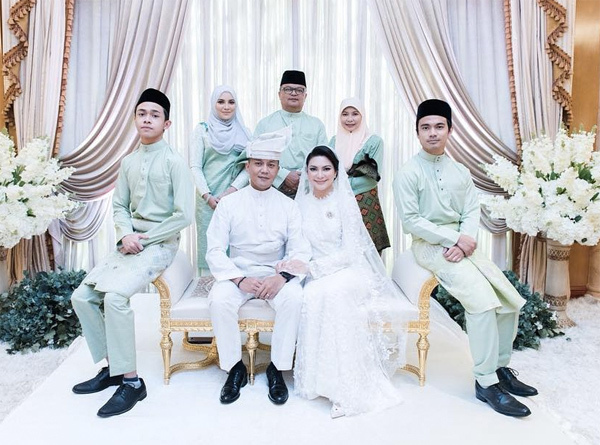 Tied with a gross of 73 are Hj Hanafi Pehin Hj Ahmad, P.A. Basheer, newcomer Ali Hj Rashid, Asmawi bin Ismail and Pg Hj Ahmad Zaki who moved up 4 spots to put him in seventh place. 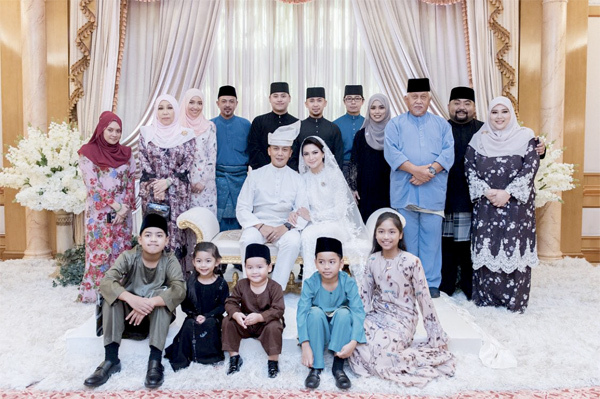 Zaini bin Hj Abd Rahman and newcomer Mohd Zainul Amir Abdullah, in eighth and ninth place respectively with a gross of 74. 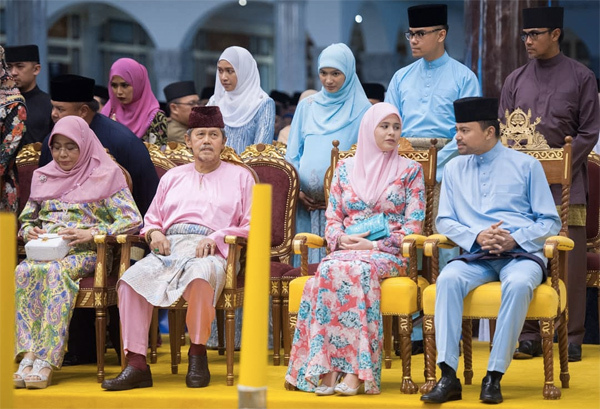 Tied with a gross of 75 are Hj Mohd Sharifuddin (new), Seruji Hj Setia, Md Haswandi Hj Paun (new), Han Lian Siew and Dato Paduka Hj Harith (new). Rounding off the top 16 is Zulehram Yakub with a gross of 76. The Baiduri Masters 2018 will continue this Friday, 4 May 2018. 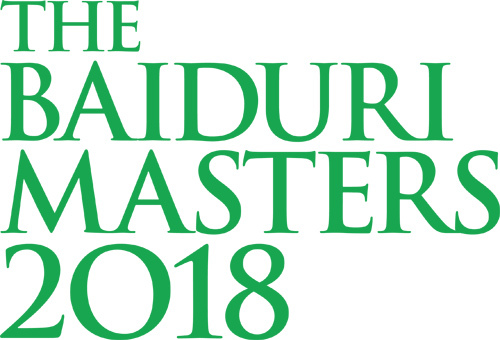 The Baiduri Masters 2018 takes place over two weekends starting 27 April 2018 until 29 April 2018 and 4 to 6 May 2018. To make the cut, the top 16 gross players overall will get the opportunity to vie for the Green Jacket. Besides the coveted Baiduri Masters Green Jacket and Challenge Trophy, the golfers also have the chance to score the fantastic hole-in-one prizes comprising two luxury cars and three cash prizes of B$20,000 each. Other than the BMW 740Li at hole 14, other hole-in-one prizes on offer this year are the Mini Cooper S Countryman for Hole 5 and B$20,000 cash each for Holes 2, 12 and 16. 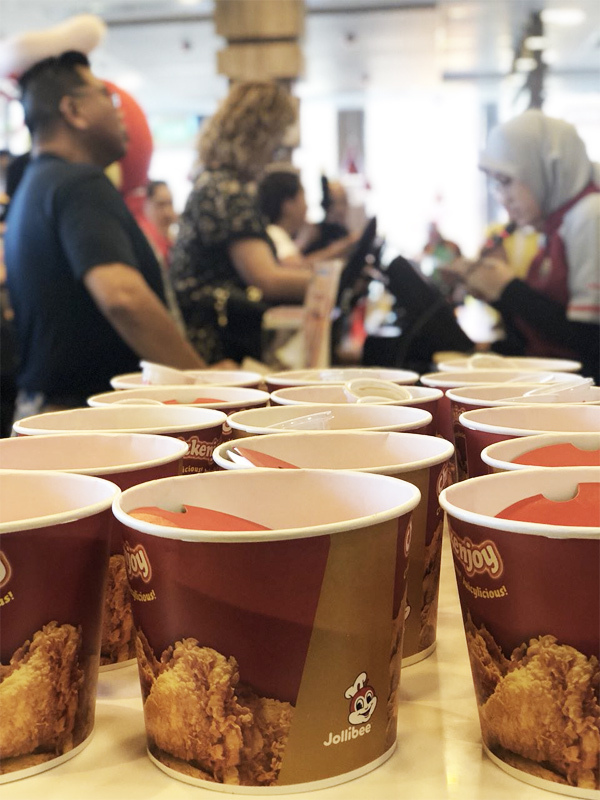 Additionally, there will be novelty prizes up for grabs for the nearest to the pin throughout the tournament and also longest drive as well as lucky draw prizes. 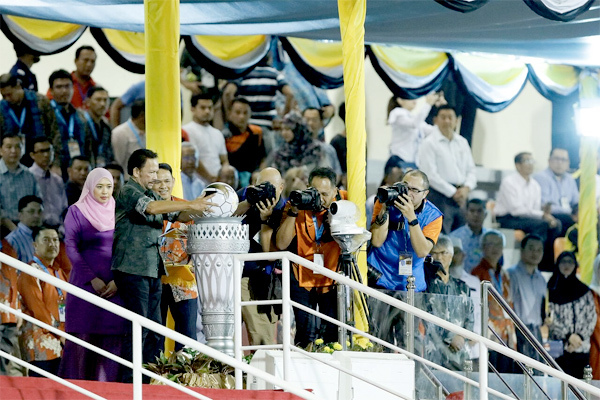 As with every year, proceeds raised during the Baiduri Masters will be donated to local charity organisations that help persons with special needs integrate into the wider society. There are still slots available for the next weekend of play. Those who haven’t registered for the tournament can still do so at the RBA Golf Club, First Floor, VIP Room. 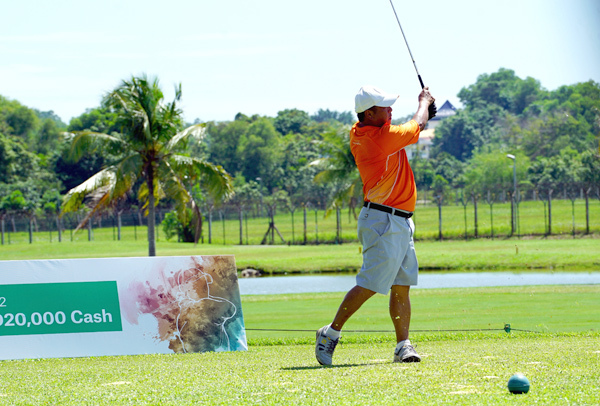 Participants are encouraged to play more than once to improve their chances of winning, and they will enjoy a BND10 discount on the registration fee on their subsequent rounds. The Baiduri Masters will be played on format System 36 (Stroke Play) and the challenge trophy will be decided on gross. 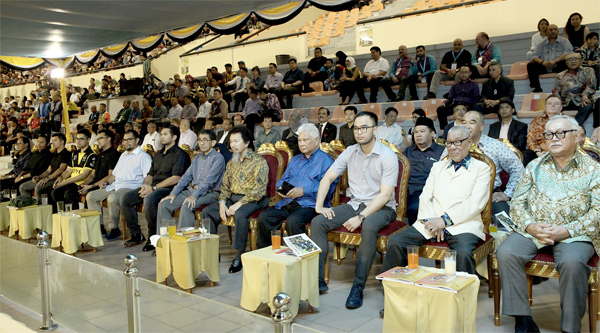 The Baiduri Masters tournament is divided into 4 divisions – Men’s, Group, Ladies and Junior. The Men’s division will be further divided into Men’s Gross, Men’s Nett and Senior Golfers Nett. For more details, the public can log onto the website www.baiduri.com or call the RBA Golf Club at 8773612. 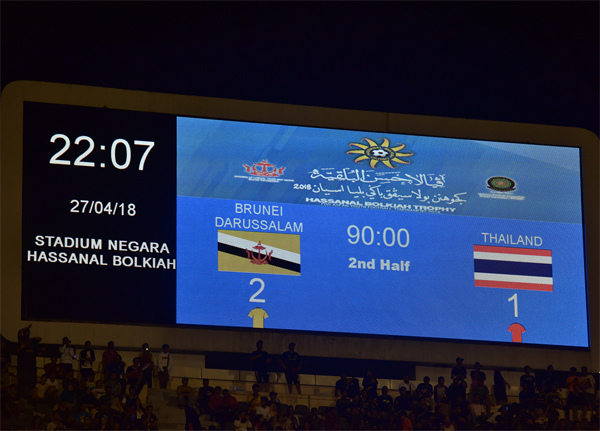 After a nervy start to the tournament, Brunei Darussalam bounced back against a tougher opponent, this time against a powerhouse Thailand with a 2-1 victory at the Hassanal Bolkiah Stadium last night. 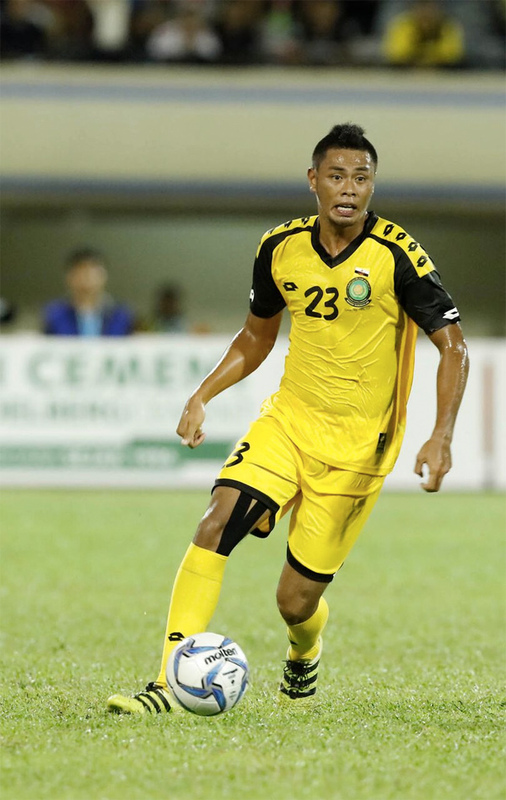 I’m pleased to see Ak Yura Indera Putera Pg Yunos getting on the scoresheet and scoring the winner in injury time. 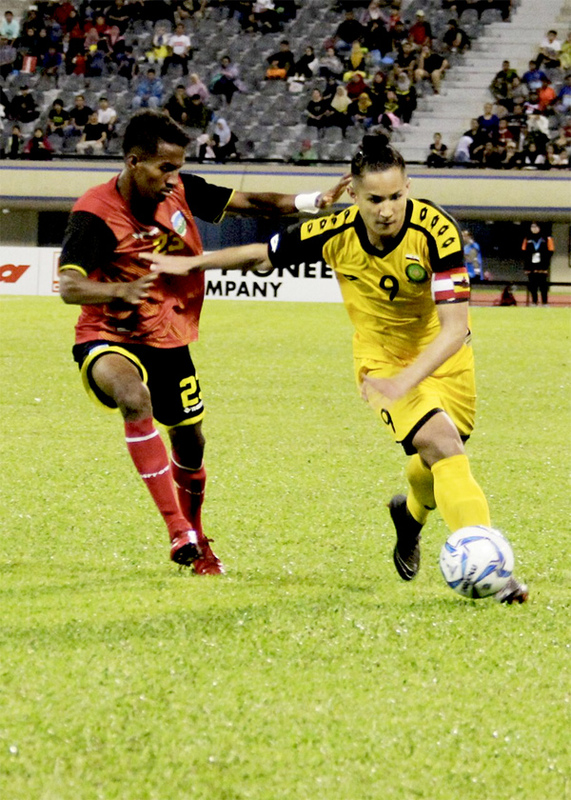 He was a colossal in defence when Brunei lost to Timor Leste 1-0 in the opening match and he kept the backline composed throughout the game. 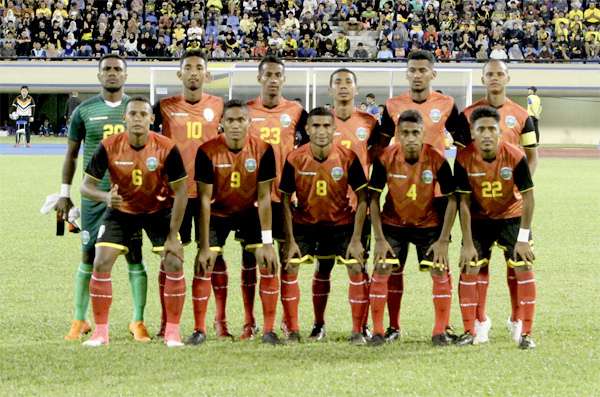 Even with a scoreline deadlock by half time, the host nation kept pressuring the visitors and looked more of a different force – alive and hungry. 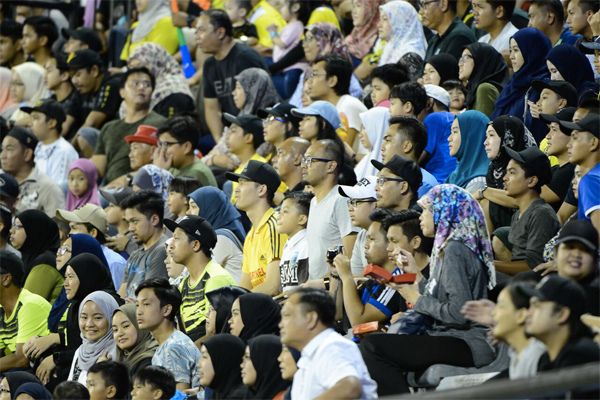 Naziruddin Hj Ismail scored the opening goal with an assist from captain Faiq Jefri Bolkiah after 60 minutes which brought the strong 25,000 crowd into a frenzy celebration. 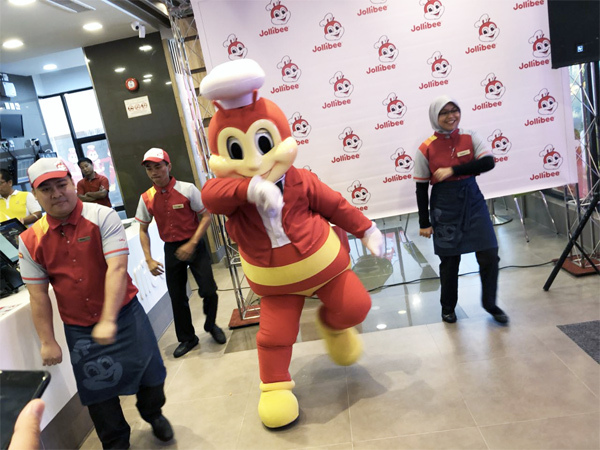 Thailand managed to equalized minutes later through their captain Paso Sittichok. 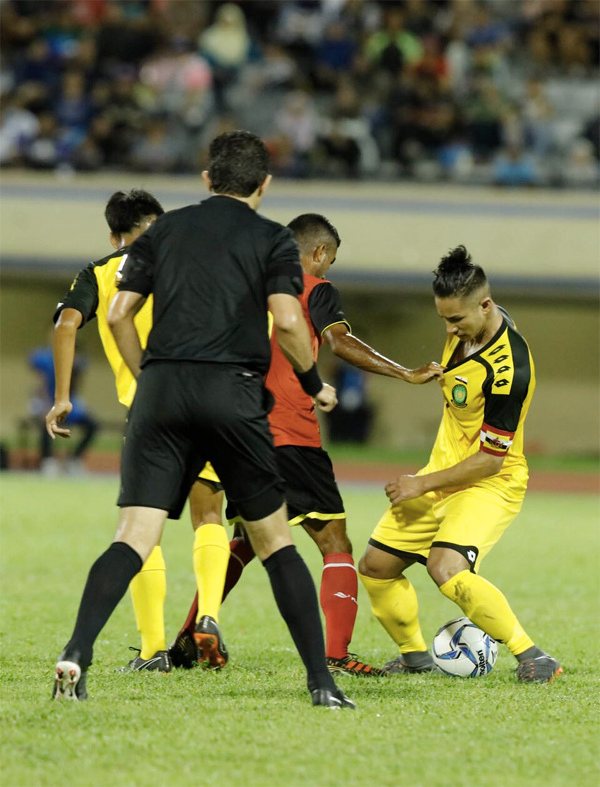 However, Brunei maintained their momentum from the first half and Ak Yura snatched a winner through a corner kick late in injury time. The question beckoned on where was this solid, impressive performance that was missing in the first game? 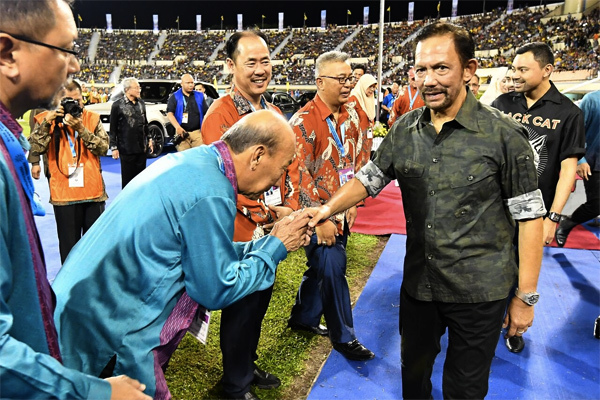 The head coach was probably right when he previously mentioned that Brunei was over excited before the tournament kicked off. 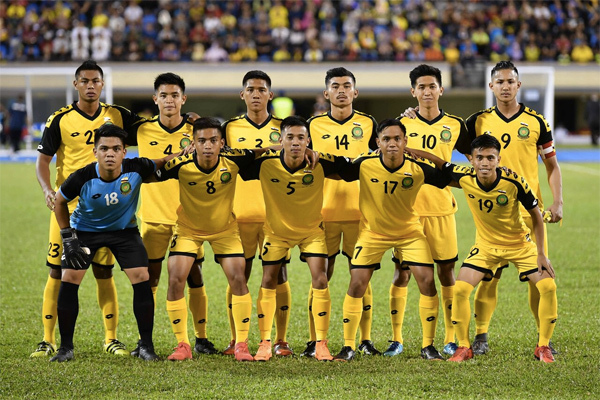 Azim Suhaimi, Brunei’s midfielder, had a good piece of advice to the fans especially those who were quick to judge the players [in a negative manner] on social media. I recently came across the comments on @brusportnews and they were definitely uncalled for. It’s important for us to learn to give constructive feedback with a nicer tone rather than totally bashing the players which can in turn demoralized the players. 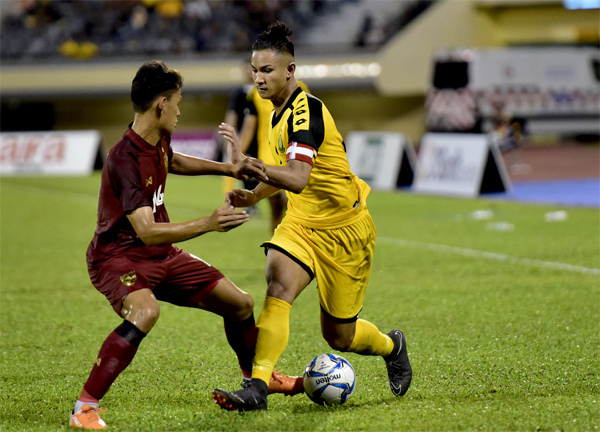 Come Monday, Brunei has another hurdle to overcome with the likes of the defending champion Myanmar in the final match of the group A in the Hassanal Bolkiah Trophy. This will definitely be a crowd puller even on a Monday evening and I won’t be surprised if the attendance will break the 25,000 strong crowd from last night. 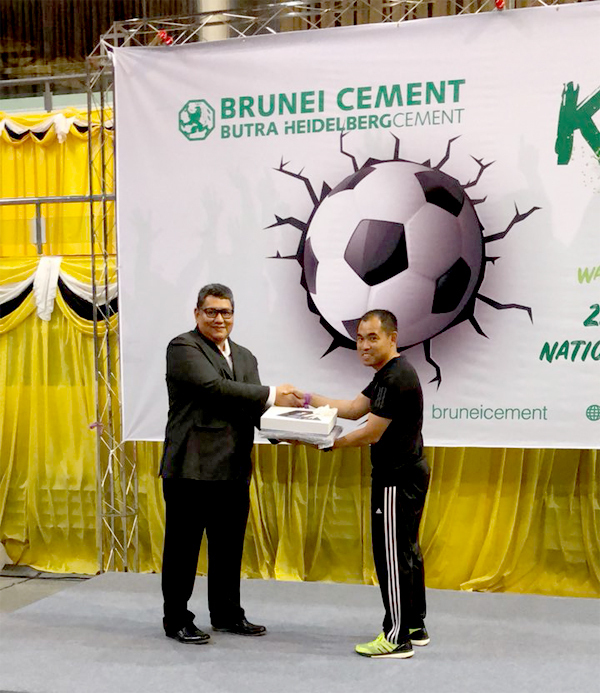 Out of all the 100 participants, Mohd Khairul Anuar emerged the champion of the ButraHeidelberg Cement (BHC) Sdn Bhd ‘Kick-Off with Brunei Cement’ campaign last Sunday at the Indoor Stadium. 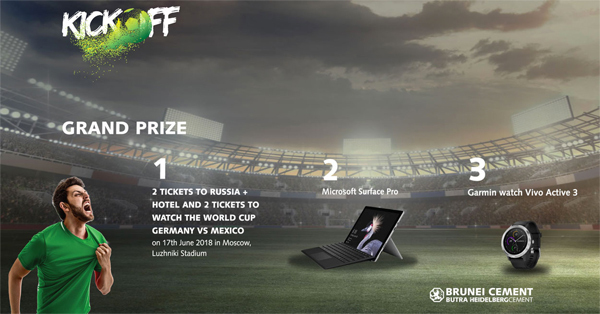 He won the competition’s grand prize of a trip for two to Russia including hotel accommodation and tickets to watch the World Cup match between Germany and Mexico on June 17, 2018 at the Moscow Luzhniki Stadium. 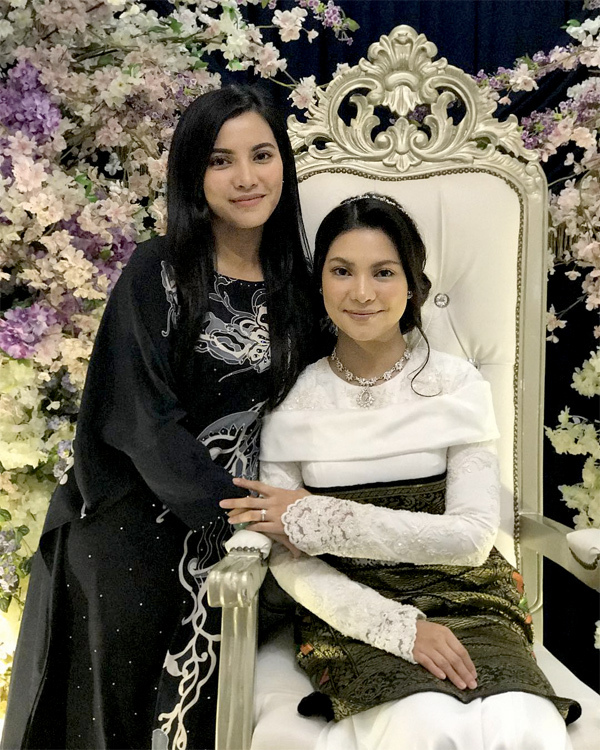 Second place went to Md Zain, who won a Microsoft Surface Pro, while Hajah Siti Nurnajiah took third place, winning a Garmin Watch Vivo Active 3. 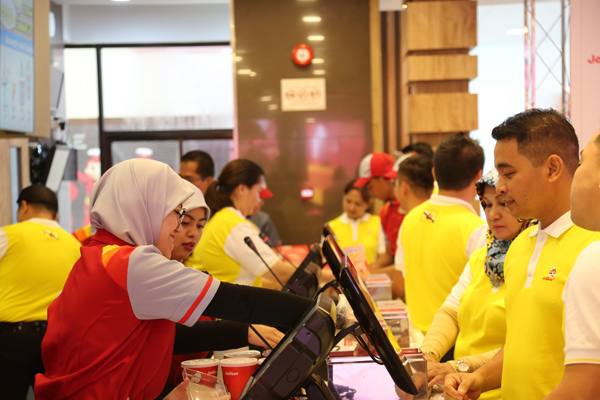 It was a tie between Mohd Khairul Anuar and Md Zain in the “score and win” section. 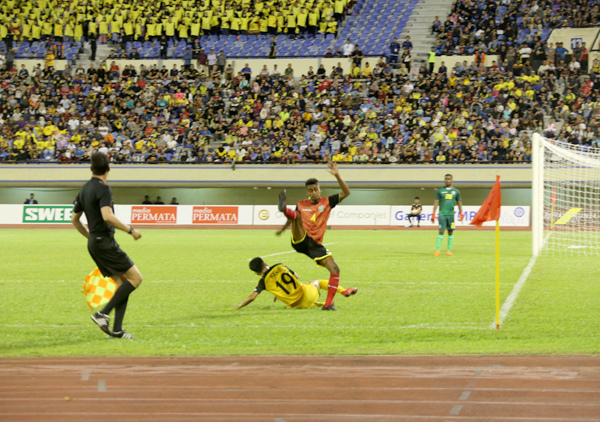 The score were tied with 1-1 and Md Zain had the opportunity to seal the finals by scoring one more point from three kicks. 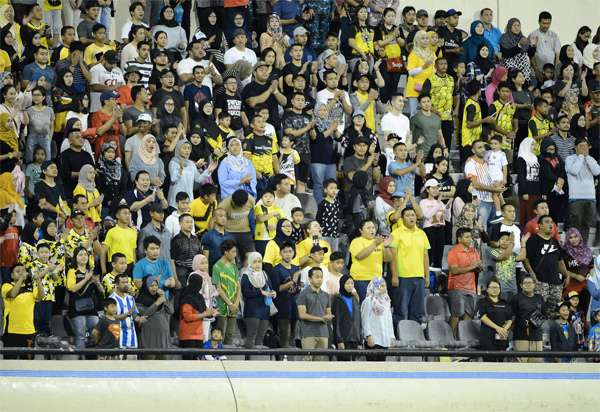 However, the scoreline remained at 1-1. The tie-breaker was then decided as Mohd Khairul successfully made 4 out of 5 attempts scoring 4 points whereas Md Zain only score 1 point. 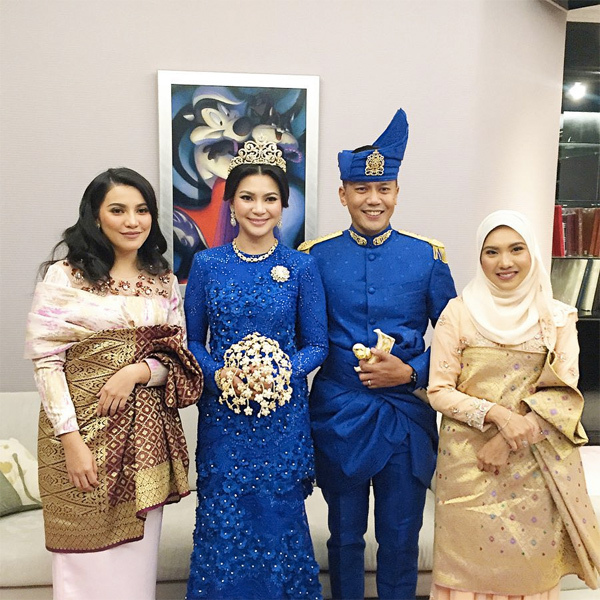 The other third finalist Hajah Siti Nurnajiah binti Haji Yahya failed to register a point in the “score and win” section. The semi-finals was a much interesting affair as 7 contestants were vying for the top 3 spots in the finals and all they had to do is “Name the Flag” of the 20 listed countries participating in the Russia 2018. 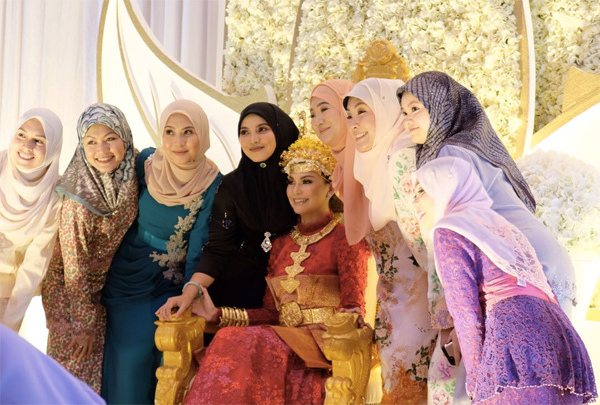 Hajah Siti Nurnajiah emerged the winner in the category, almost scoring a perfect score with 19 out of 20 marks. 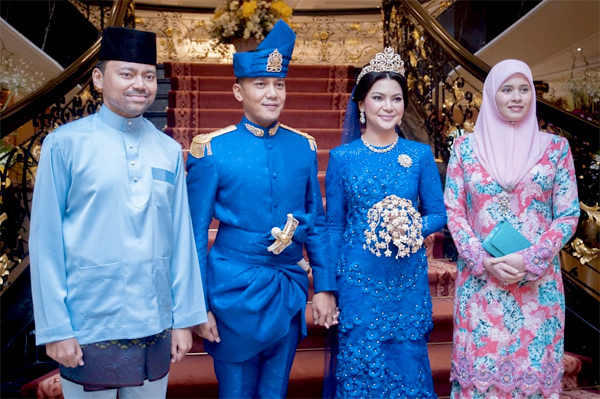 Both Mohd Khairul Anuar and Md Zain finished with 17 points. 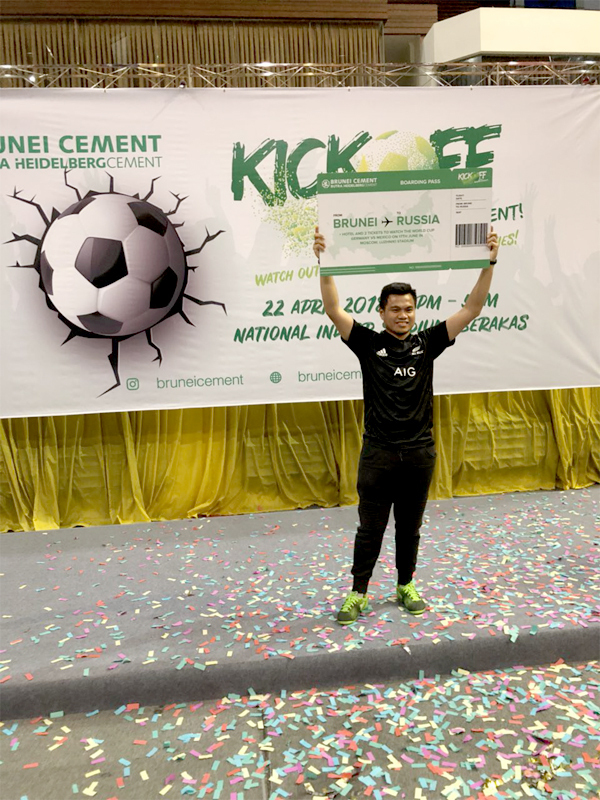 The Kick Off With Brunei Cement competition was held in conjunction with the 2018 FIFA World Cup and it began early March 2018 to get the ball rolling. 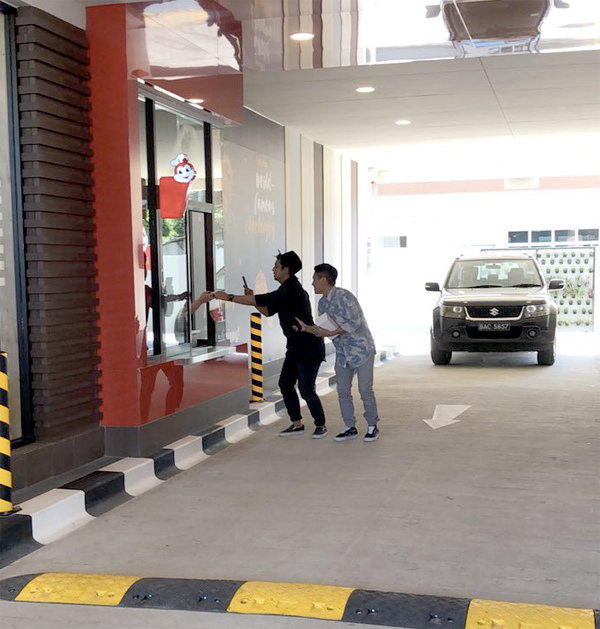 The second pre-event activity was the ‘Snap and Win’, where several riddles each indicating a specific location were mentioned on @BruneiCement, where to win, participants had to guess and snap a photo of the location they think corresponds to each riddle. 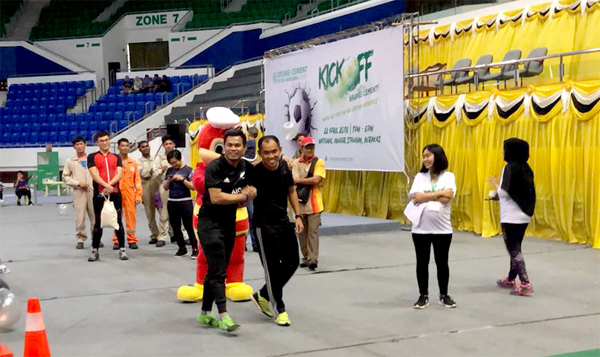 The third pre-event activity was the ‘Follow and Win’ activity held during BandarKu Ceria and TutongKu Ceria. 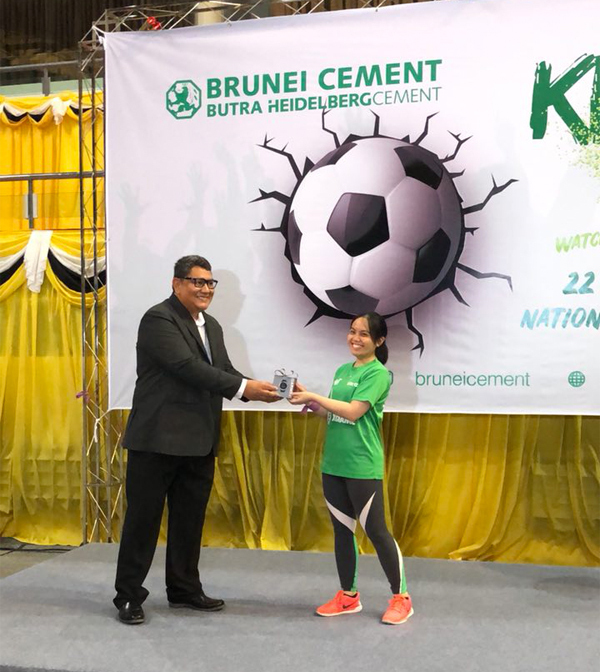 Participants were required to follow @BruneiCement, and those who managed to obtain a special “stressball” with the special logo were given a ticket to participate in the main event last Sunday. 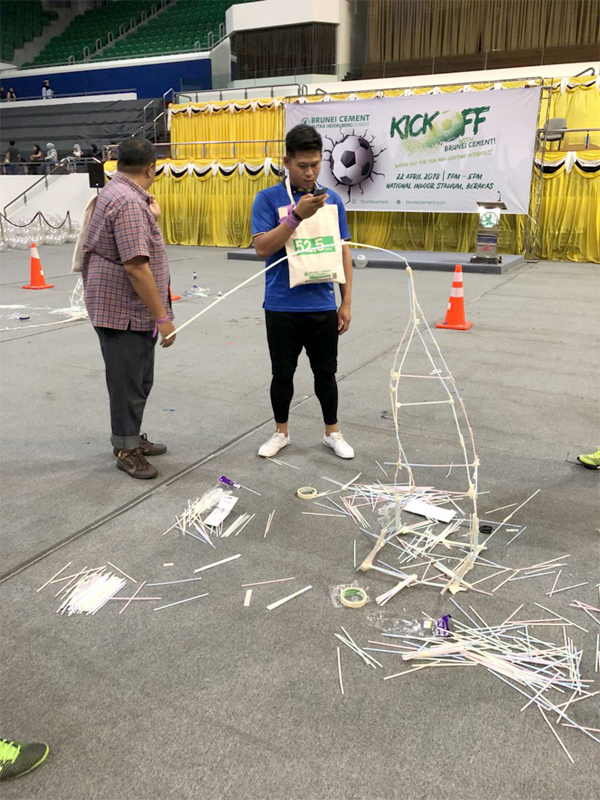 All winners (100 of them) from the pre-event activities competed in a series of games, including the ‘Scavenger Hunt’, ‘Tallest Tower’, ‘Name the Flag’ and ‘Score and Win’. 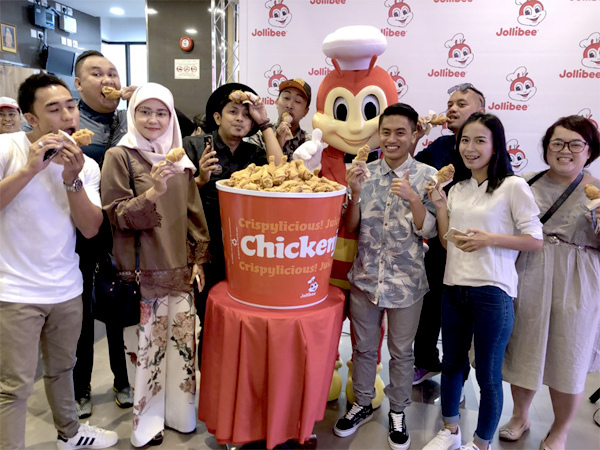 Other activities for the contestants and their family and friends at the main event included a kids’ corner and a face painting session. 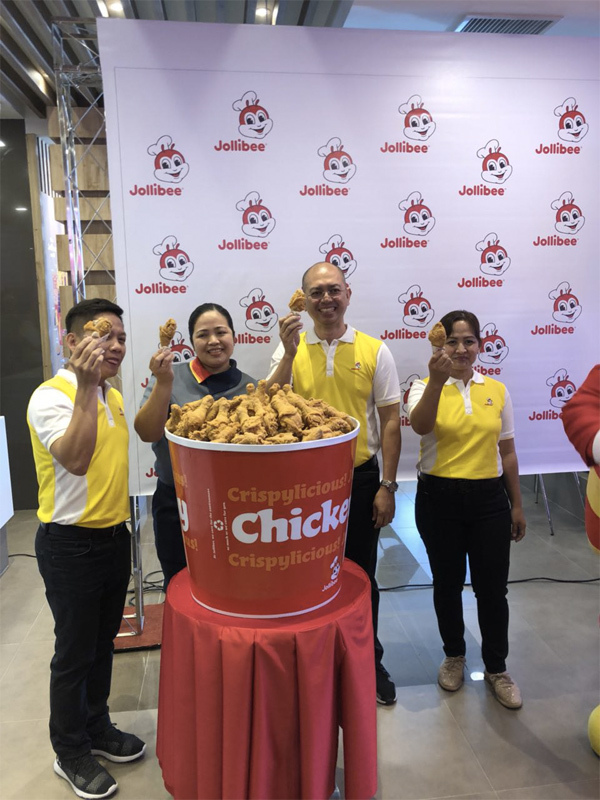 Also featuring at the event were a 100 cotton candy sticks giveaway, a popcorn and coconut ice cream stall, and sale of Chicken Joy meals from Jollibee. 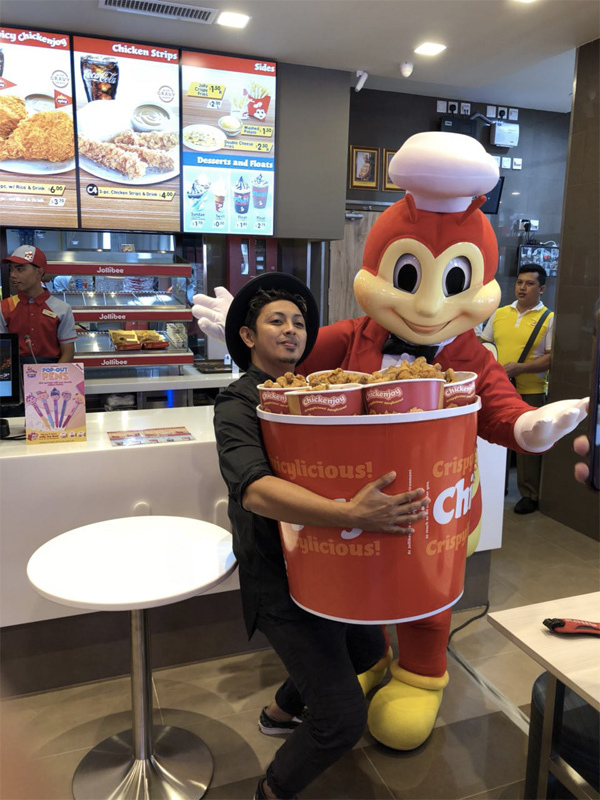 There was also an appearance by Jollibee mascot. The hype is gaining momentum. 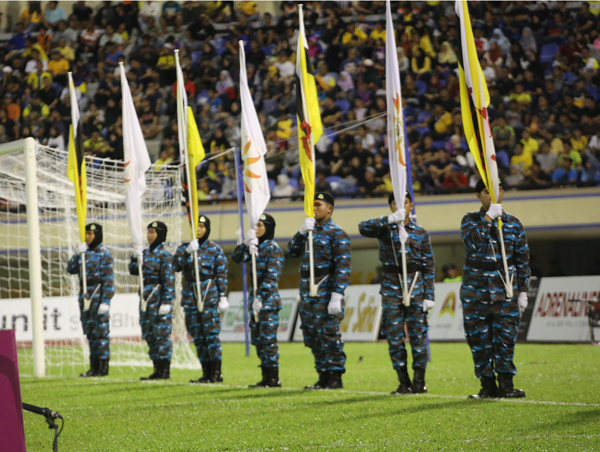 Hassanal Bolkiah Trophy is just around the corner (this coming Monday) at the Hassanal Bolkiah Stadium. 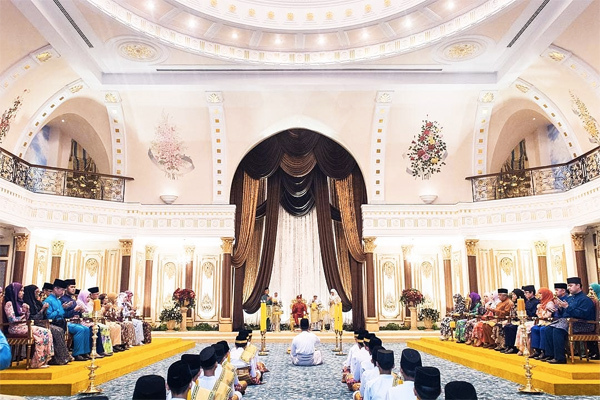 The last time Brunei won was back in 2012. 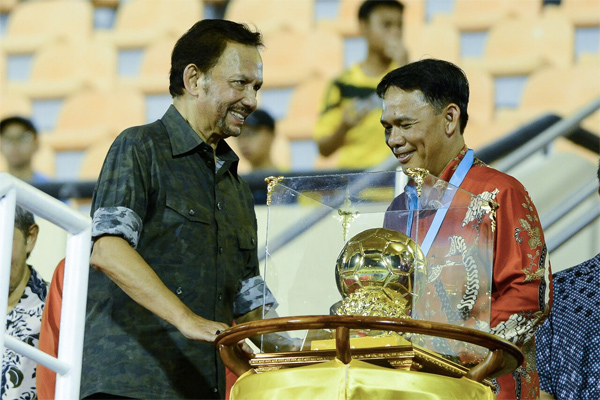 The defending champions are Myanmar. 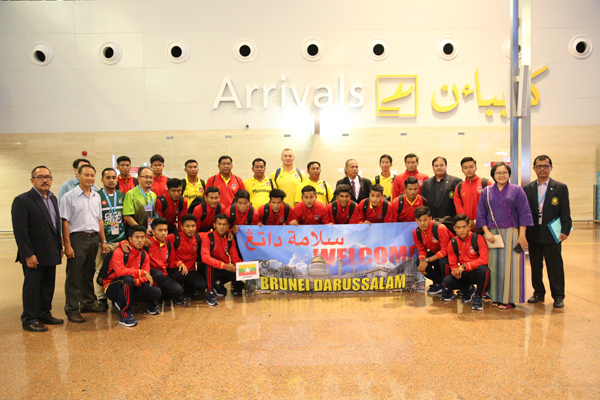 Will Brunei use their home ground to their advantage once again and regain back the trophy in front of their home supporters? 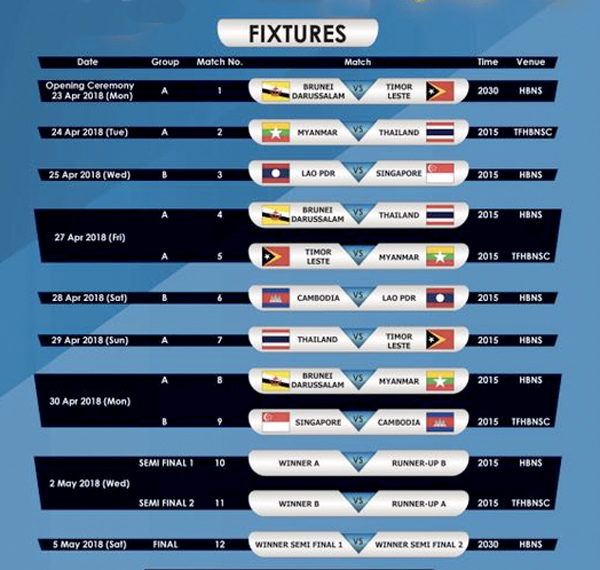 This time round, only seven countries are participating in the upcoming HBT 2018 tournament. 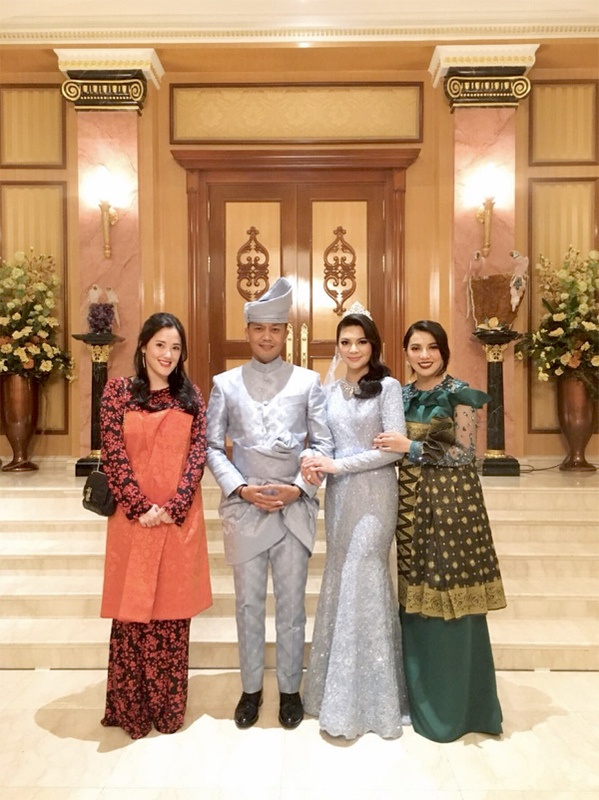 Notably missing are powerhouse Indonesia, Malaysia and the Philippines. 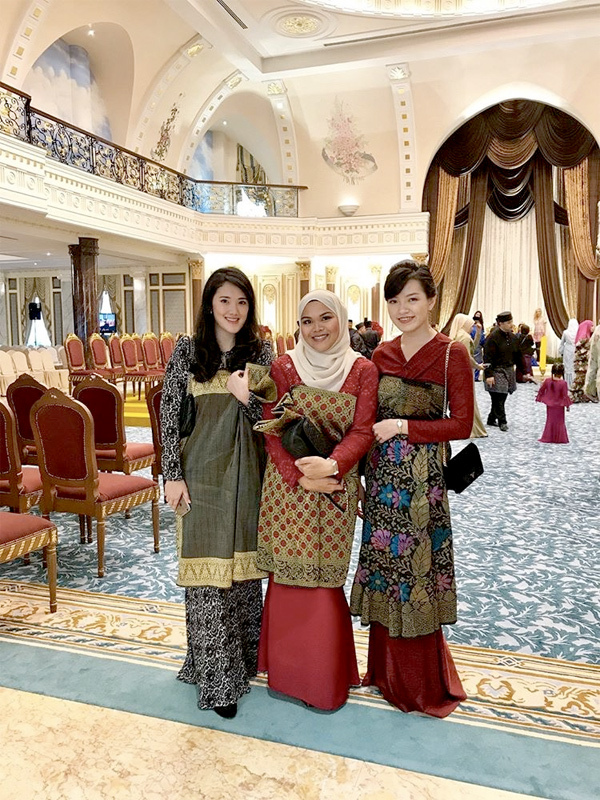 I will definitely miss the presence of Malaysia and Indonesia as they bring exciting flavour and aura whenever Brunei, Malaysia and Indonesia play against each other. 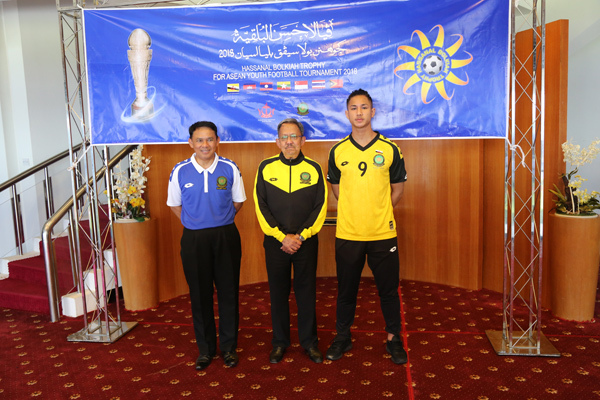 Brunei Darussalam are in the group of death in my opinion, being in the same group as Thailand and the defending champion Myanmar. 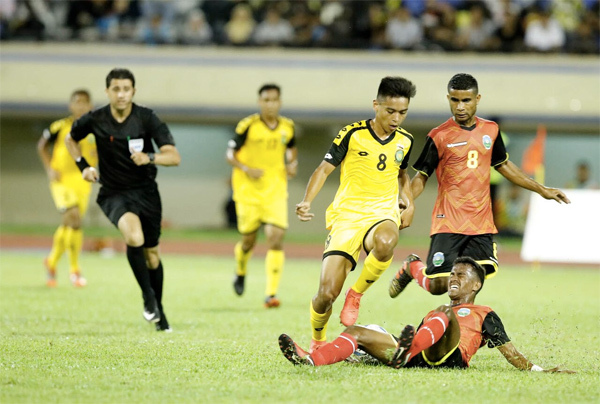 Timor Leste made up the group of death and the host Brunei will take on Timor Leste in the opening match this coming Monday, 23rd April 2018. 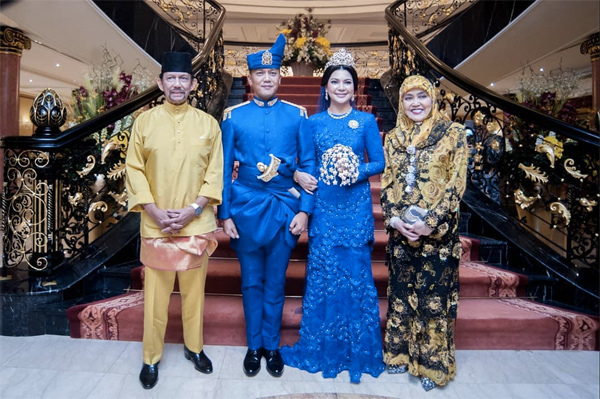 His Majesty Sultan Haji Hassanal Bolkiah Mu’izzaddin Waddaulah, the Sultan and Yang Di-Pertuan of Brunei Darussalam, will grace the opening of HBT 2018 this coming Monday. 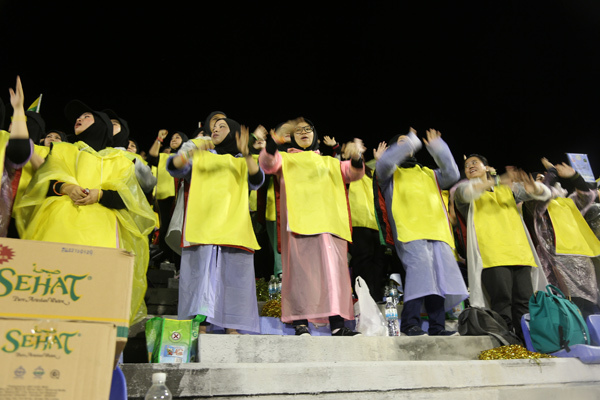 The working committee has been working their best in order to make flow of the opening ceremony as smooth as possible. 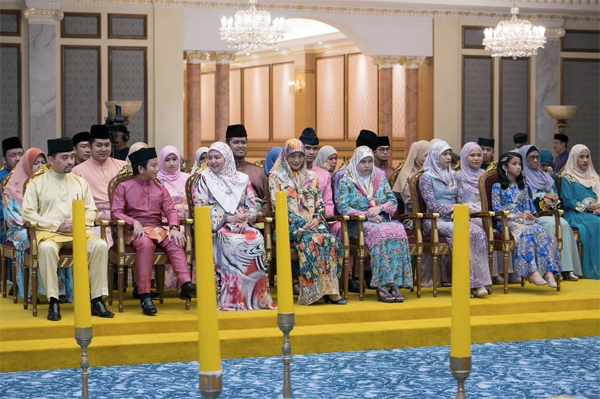 Info department under the Prime Minister’s Office has been helpful in providing access for the local media and also giving updates on events leading to the opening opening ceremony. HBT 2018 doesn’t have an official Instagram account but their coverage will be featured on Info Department’s instagram account. 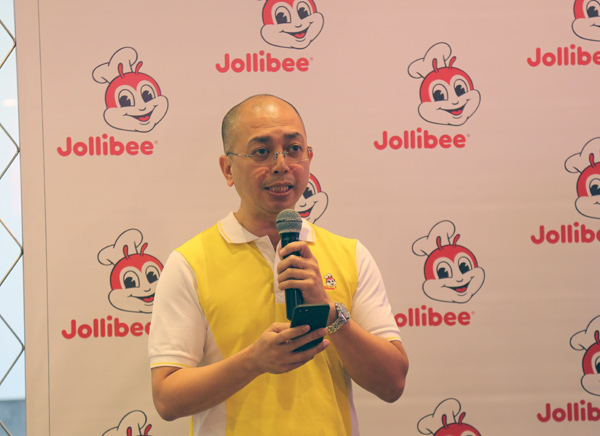 It was made known that there will be lucky draws, conducted on every match of HBT 2018 and the final grand prize will be the latest Vios Rush, a seven-seater vehicle. The good news is that the entry is FREE. You will be handed out coupons upon entry. 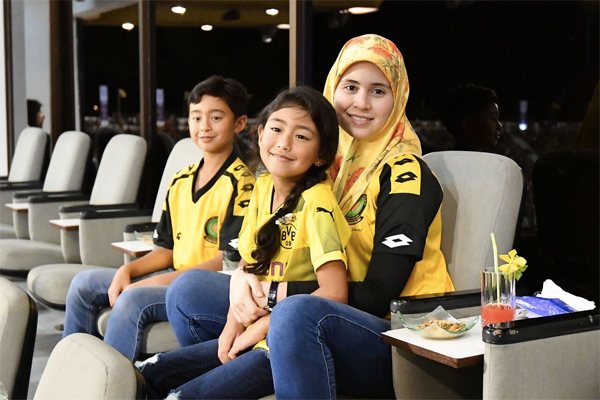 More incentives for you to come over and support the event brought to you by The Ministry of Culture, Youth and Sports with the support of the National Football Association of Brunei Darussalam. 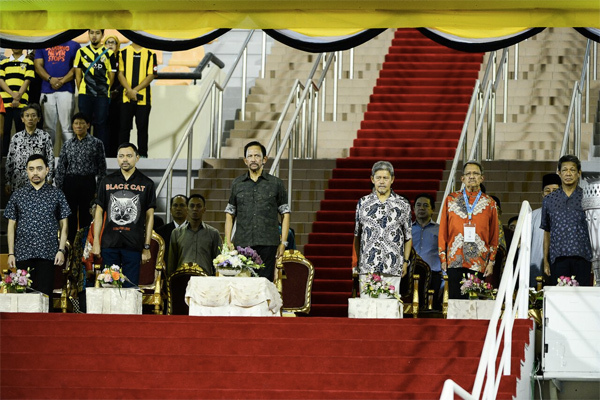 All I can is that it’s good to see HBT tournament again in Brunei. 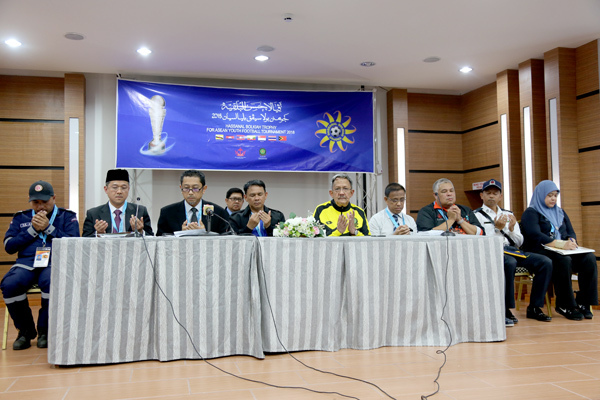 The head coach of Myanmar being interviewed by the local press. 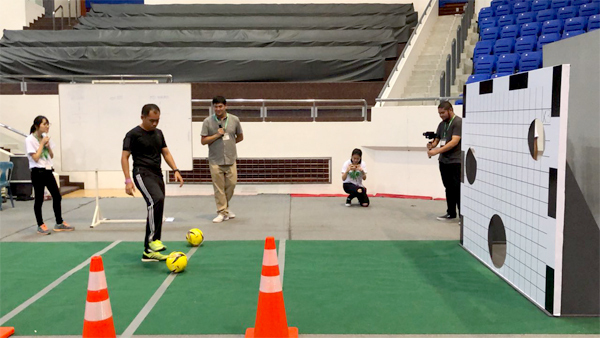 Even though Myanmar is the defending champion, the head coach shared that the current team is completely new from the previous one but remains confident that Myanmar will do well once again in the tournament. 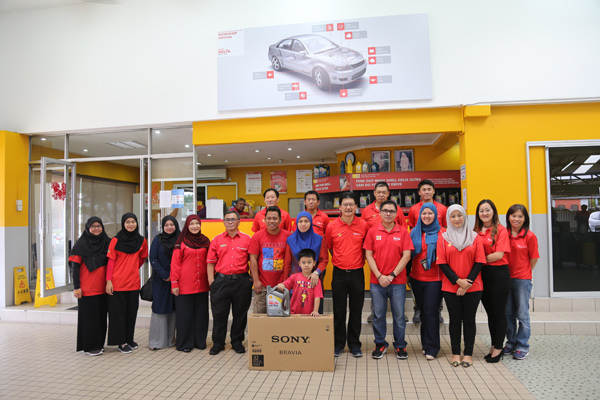 The prize presentation was held at Shell Helix Branded Workshop, Hock Siong Hin Auto Workshop in Kuala Belait yesterday. 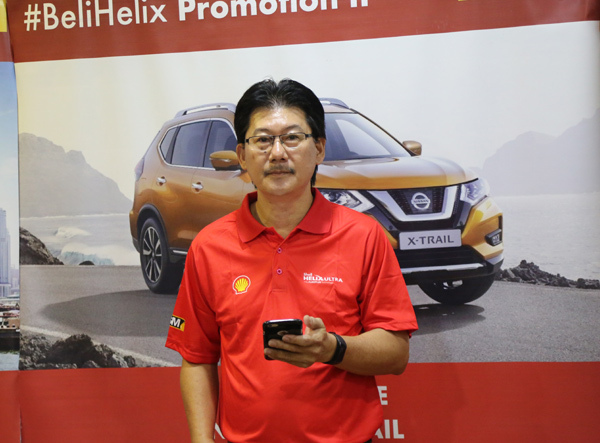 This is the 2nd monthly prize presentation before the final draw of the ongoing #BeliHelix II Promotion where the grand winner will win a brand new Nissan X-Trail this coming May 2018. There were 5 lucky consolation monthly winners of March 2018 and congratulations to Ragayah Hj Abd Aziz for winning a return ticket to Bangkok. 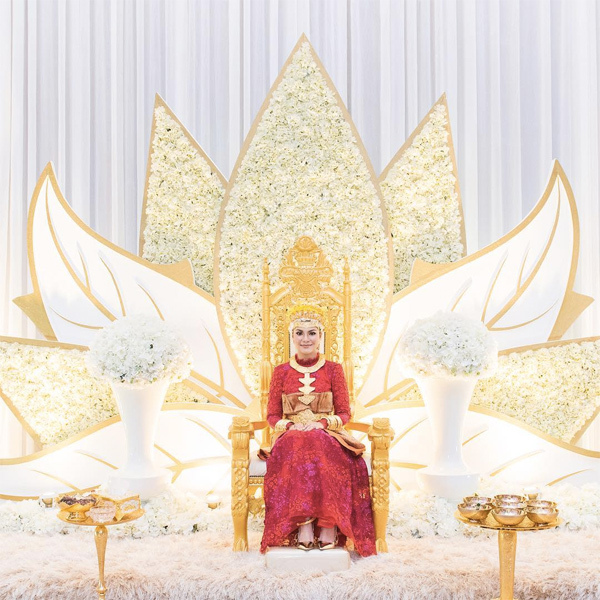 The other recipients, were Hj Yunus bin Hj Ahmad who won a 32” Sony TV, Chong Mui Yen who won a brand new Samsung J7 Prime, Abd Muiz bin Safwan who won a new Samsung Tab A and Hjh Marianine Hj Mohd Yussof who won a Samsung J2 Prime. Each of the winner also received 1 bottle of 4L Helix Ultra. 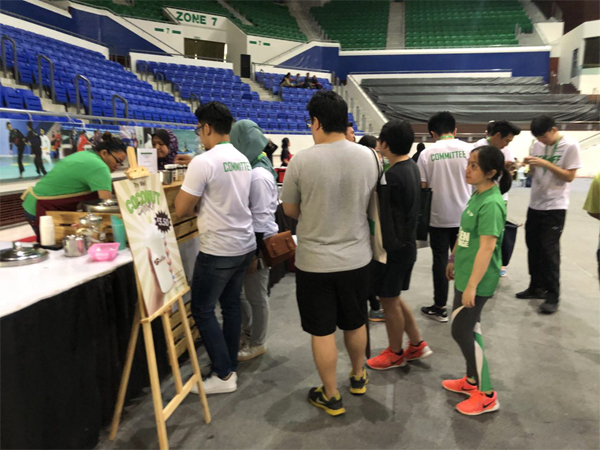 There were more than 4,000 participants in the ongoing #BeliHelix promotion which is a very encouraging response. 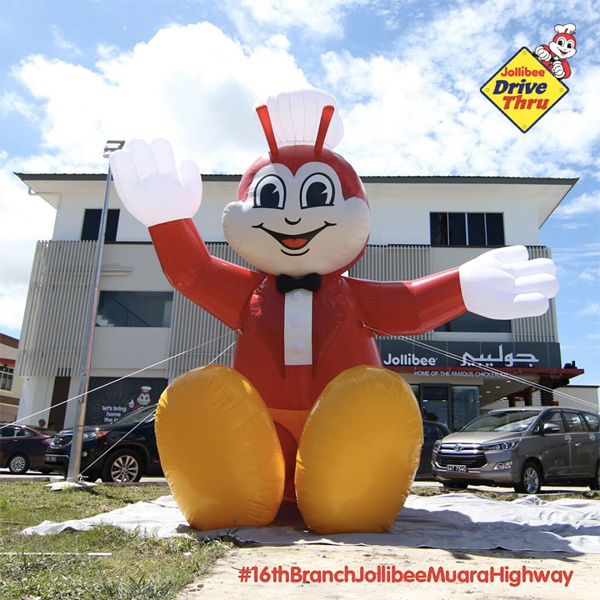 The good thing about the monthly winners is that they are still eligible to be part of the grand draw where the winner will drive home a Nissan X-Trail. 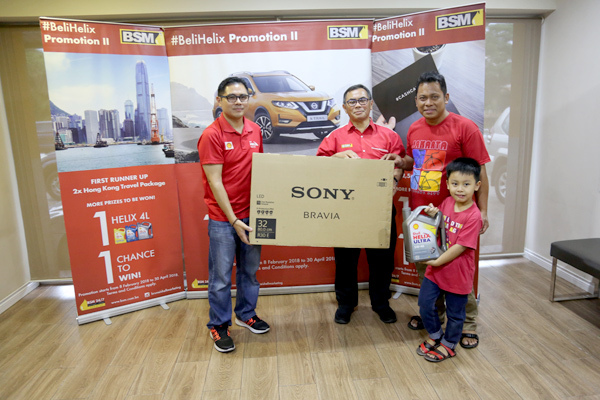 Those who purchased Shell Helix Ultra 5W-40, HX-7 10W-40 and HX5 15W-40 will be eligible for the draw. 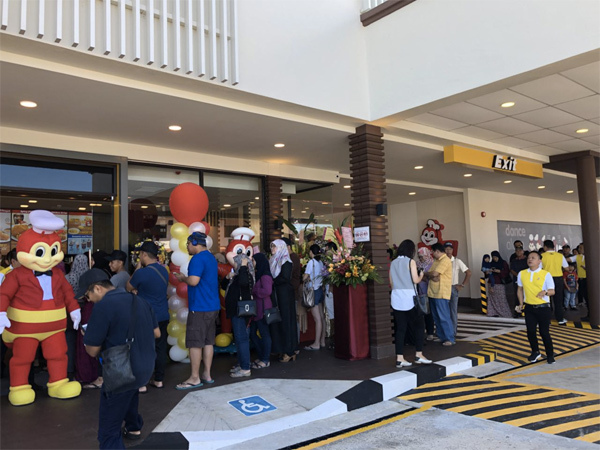 They will have to purchase a pack of four liters of Shell Helix Motor Oil and fill in the lucky draw entry form. 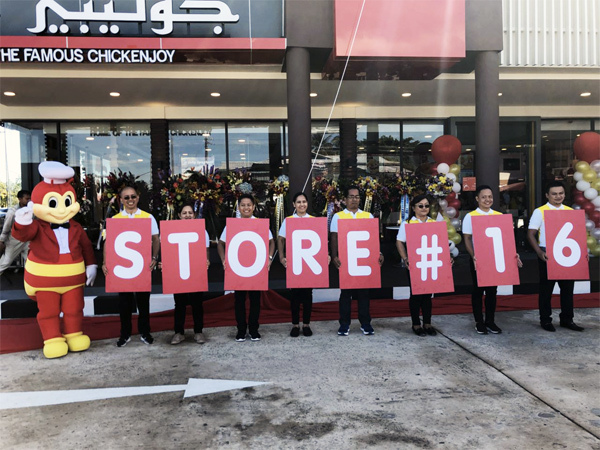 There are 190 participating outlets (car dealers, independent workshops, high streets and petrol stations) across the Sultanate. The current promotion ends on 30th April 2018 and the grand draw will be 15th May 2018. 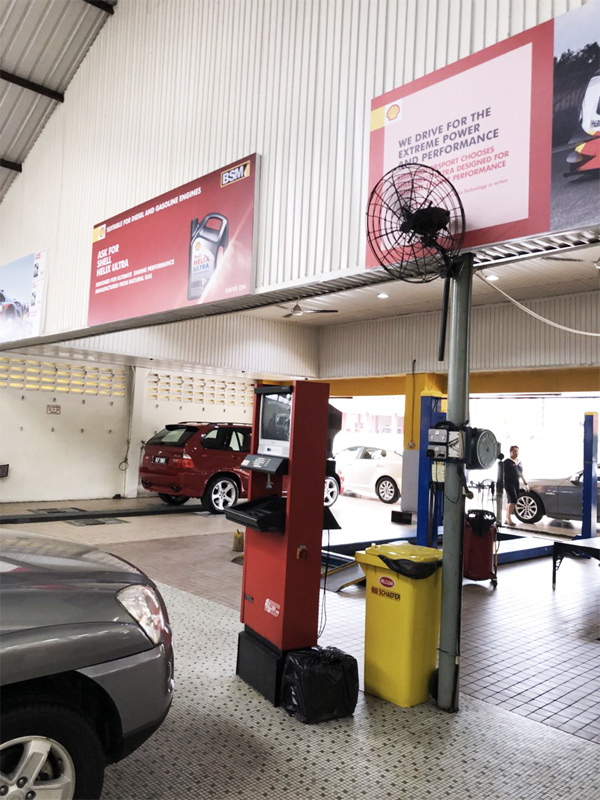 Shell Helix Ultra with PurePlus Technology is a next-generation, fully synthetic premium motor oil made from natural gas making it stronger and less volatile at the molecular level than those made from traditional crude. 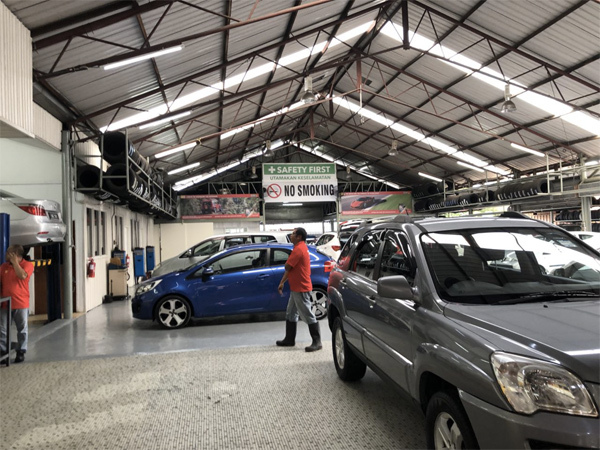 Key benefits include performance through engine stress, superior protection against wear, protecting the engine in extreme temperatures and it is designed for ultimate power and performance. Engine manufacturer partners including BMW Motorsport, Hyundai Motorsport, Maserati and Scuderia Ferrari use and trust Shell Helix Ultra. The Shell Helix portfolio is suitable for both diesel and gasoline engines.